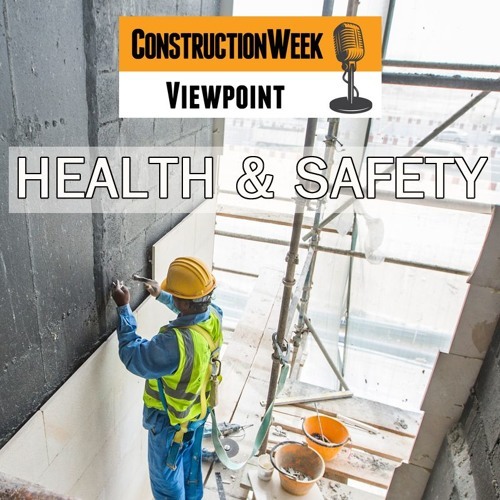 Health and safety is the focus of the latest Construction Week Viewpoint podcast. Major accidents and fatalities have "drastically decreased" on construction sites in Dubai, director of HSE at the Dubai Creative Clusters Authority (DCCA), Ahmad Al Sumaiti, recently told Construction Week. And from the Expo 2020 Dubai site to typical brick and mortar projects, construction stakeholders in the emirate are collaborating on health and safety. The podcast is hosted by Construction Week’s deputy editor, Oscar Rousseau, and ConstructionWeekOnline’s editor, Jumana Abdel-Razzaq. Listeners can tune in from their phone, desktop, or tablets at noon every Monday to learn more about the biggest issues in the business.